Home / Student Questions / How to write a good essay? Unfortunately, while some students lack the experience and skills to write a good essay on their very first try, fortunately, it is possible to learn how to write a good essay by following some common sense steps, including those listed below. Read and fully understand the assignment guidelines (don’t just jump in and start writing). Think about the topic and what you might want to say about it (analyze the key words in the assignment guidelines and what do you think about them). Plan ahead and organize your time (avoid the tendency to procrastinate until the night before it is due). Conduct some preliminary research on your topic to see what others have to say and make some notes about interesting points (Wikipedia is a good place to start but don’t use this cite as an academic source). Prepare an outline (introduction, main body with sections organized in a logical fashion drawing on the key words in the introduction and then the conclusion — some students prefer to write the introduction and conclusion after they have completed their preliminary research so they know specifically what has been discussed). Referring to your notes and preliminary research, write a first draft and then set it aside for a few hours. Think about what you’ve already written (the shower is a great place for this) and then revise your first draft, using additional relevant resources and transitions between the main body sections. Have a classmate, family member or friend read your final version and provide you with feedback concerning anything that’s unclear or requires additional work. "How to write a good essay?." Aceyourpaper.com. Student Network Resources Inc, 21 February. 2017. Web. 18 April 2019. Student Network Resources Inc. "How to write a good essay?." Aceyourpaper.com. 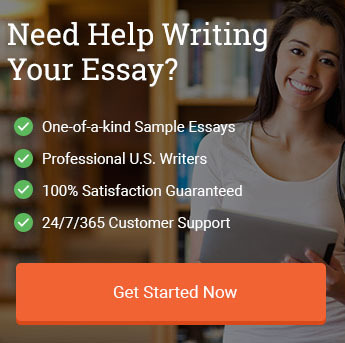 https://www.aceyourpaper.com/student-questions/how-to-write-a-good-essay/ (accessed April 18, 2019).